What if we could 3D print a car? Kiwi tech entrepreneur Ira Munn (CEO of Ierospace) is talking about his current work on this - 6pm, 24 May in TechSchool at NZSE’s Avondale campus this Techweek’18. 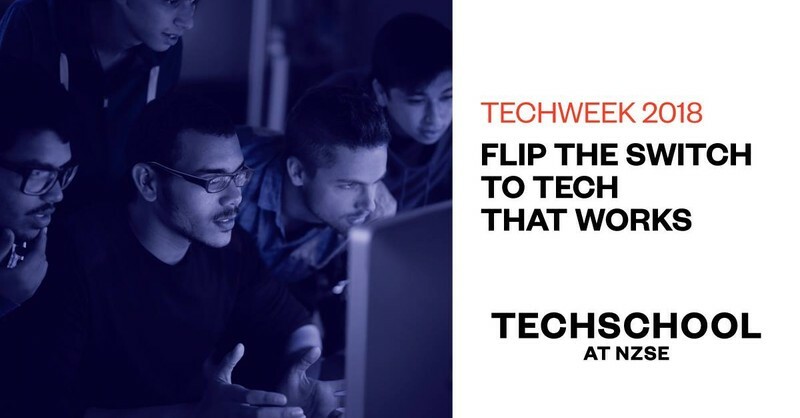 Running in association with this year's Techweek theme - technology that is good for the world, TechSchool at NZSE will be showcasing some of the industry-focused programmes in software/hardware, networking, cybersecurity, and applied technology in diverse range of industries such as robotics. Come in early and try out some of the fun, interactive activities on site and talk to our local techsperts about some of the current projects we are involved in.